We'll not only rescue your vehicle, but we’ll also salvage your day. There's a good chance that you might find yourself in a situation where you are many miles away from home, looking for help. You may be overwhelmed because you are in a place that's new to you. The Dempster’s Quality Car Care team of professional mechanics is here to help you out. Whether you are a local or a tourist, we do right by our customers. Your good mood can be easily ruined by car troubles, but we won't let that happen. 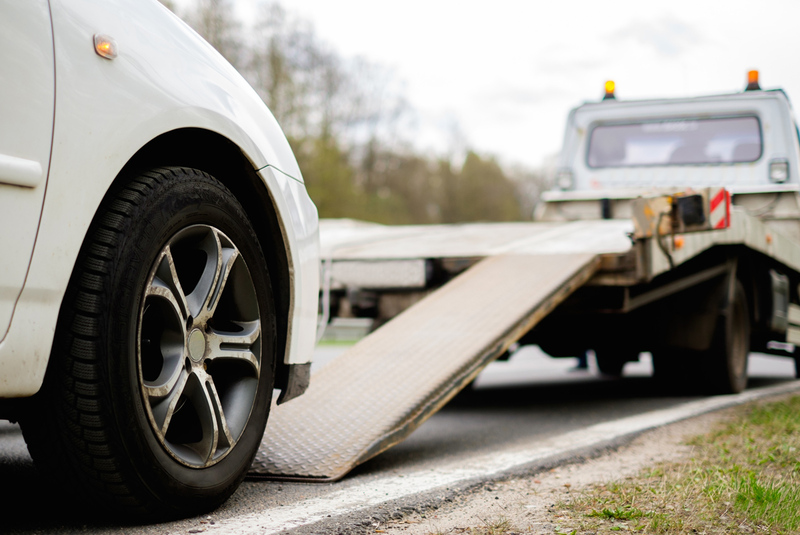 We've provided you with 3 key reasons why you should choose our towing service. If you decide to come to us, you won't regret it. It's quite exciting to go on a road trip, but remember that it can also be unpredictable. Save our telephone number ((215) 441-8002) in your phone, that way you can be prepared should the worst happen. If your transmission gives out or your tire blows, just give us a call and we'll tow your truck or car to our auto repair facility. Perhaps you were on a road somewhere in the woods or exploring mountain roads when your vehicle broke down. There is no need to fret because our towing crew will find you wherever you might be. Whether you were traveling for work or adventuring on vacation, you can put your trust in us for handling long-distance towing. We have sturdy tow trucks that can even move mobile sheds and other types of movable structures. Call us today on (215) 441-8002 to request a towing estimate!